Hello friends! I thought it would be fun to review my favorite stamping projects from each month in 2018. I hope you enjoy them. Here we go! 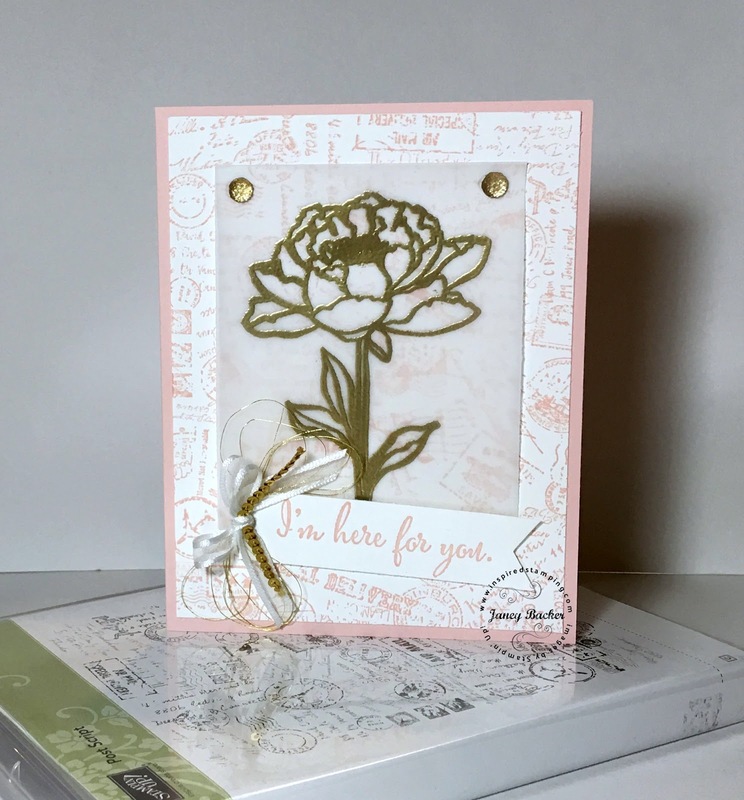 January was fun to explore design with our new Brusho powder colors and the Birthday Blooms stamp set. See the post here. 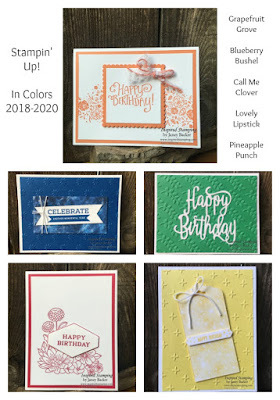 In February I made dozens of cards with our Sweet Soiree Memories and More card pack. See here for the post about this project. 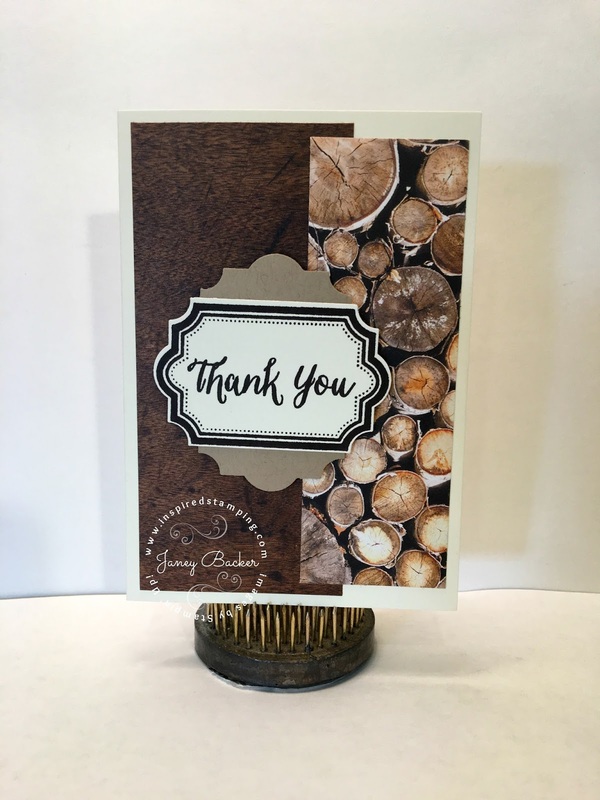 March brought a special order for 4 dozen corporate Thank you cards. Our Wood Textures designer series paper is stunning for a professional yet nature-based theme. 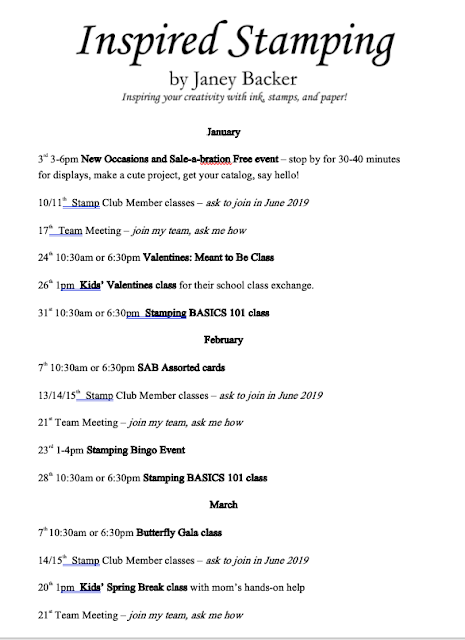 Here is the March post. April is one of my most favorite cards all year featuring the "You've Got This" stamp set. I love the combo of pink, gold embossing, and vellum. You can see the card and post here. 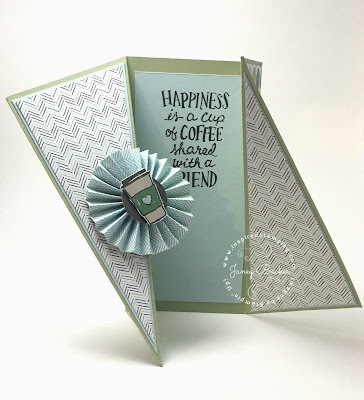 May was a fun fancy fold to highlight our Coffee suite. You can see more photos of angles and details in the post here. June is a fun alternate design from our "Broadway Star" Paper Pumpkin kit. 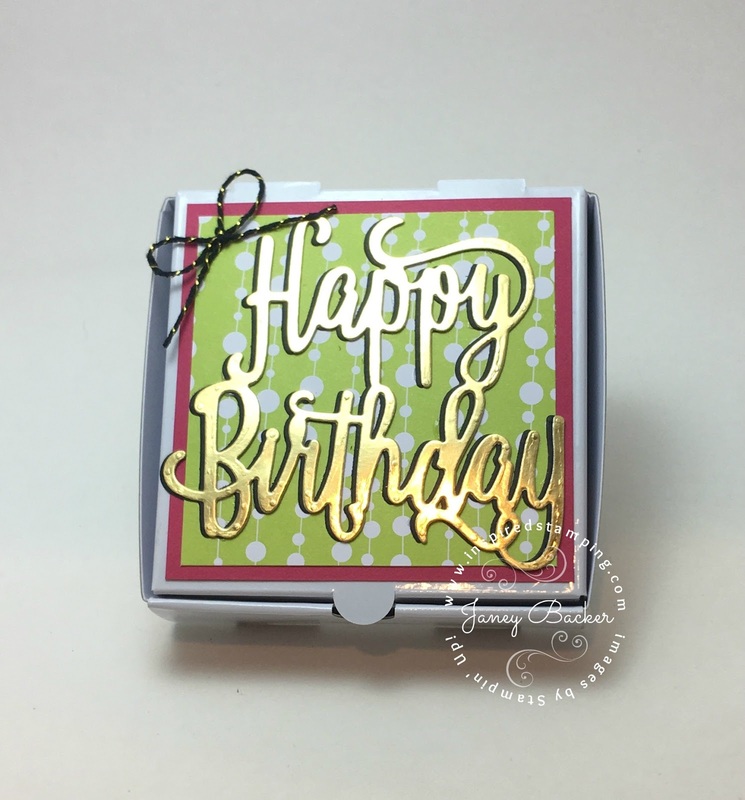 I decorated a Mini-Pizza box and created 3x3 cards to fill it up. Such a fun birthday kit to gift to friends. See the full post here. 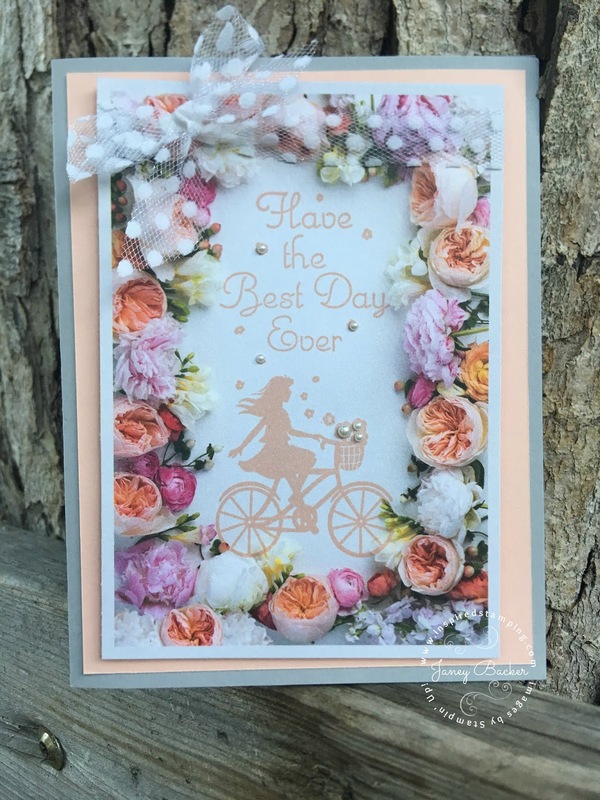 July is another frilly feminine design using our Petal Promenade designer series paper and the One For All stamp set. See the post here for this design from July. August was a fun new technique to use the Lovely Floral texture embossing folder on watercolor paper and then color the image with our Watercolor pencils. This post can be seen here. September was a fun design exploration with our 2018-2020 In-Colors! See this post with all 5 cards here. This Many Blessings card is my favorite October design and it is shared here in the post about designs for my stamp club. My Waterfront sunset card from November is an easy favorite. I have never made a design with layers upon layers of stamped-off ink. 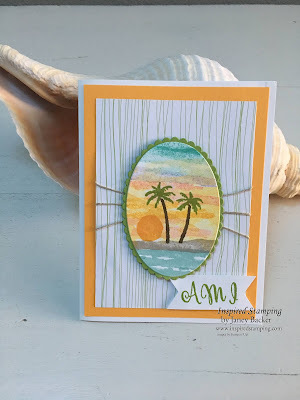 I was inspired by the Florida sunsets when my host challenged me to design a tropical card. 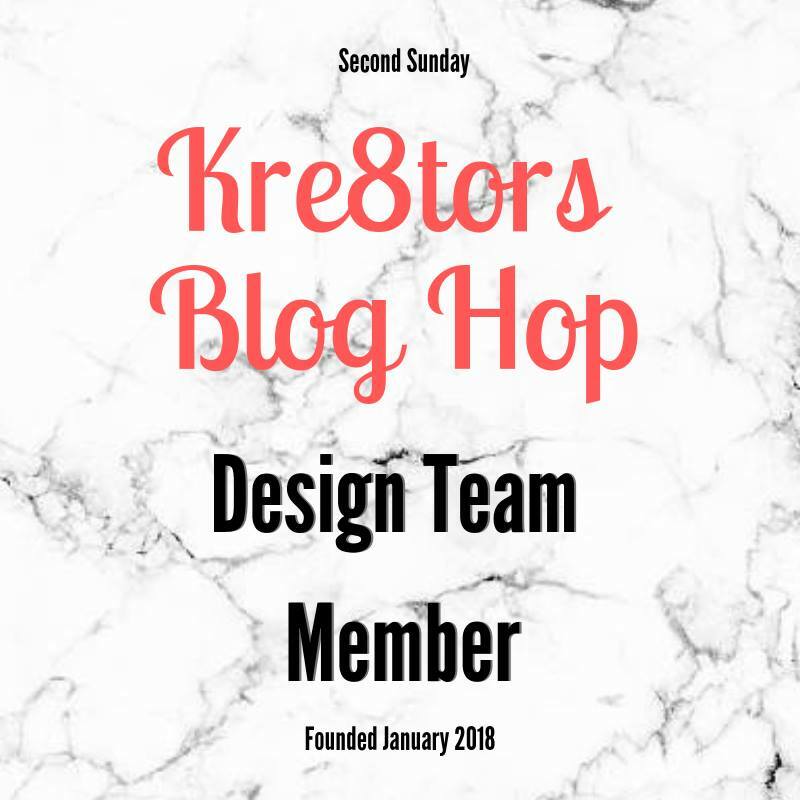 This design post can be seen here, as well as several other tropical projects. Star of Light captivated my heart when it was first introduced and I was so happy to design with it again this year. The gold foil edged cards and envelopes make an elegant foundation for designs. 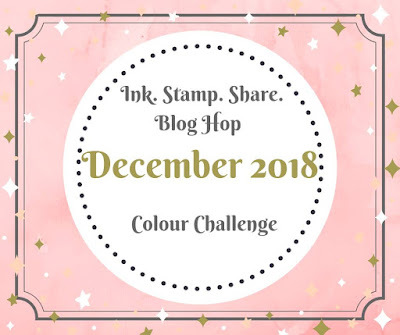 You can see this December post here. Well that was a fun journey through my stamping with you during 2018! I really enjoyed sharing these projects with you. Have ever thought you would like to share your stamping? 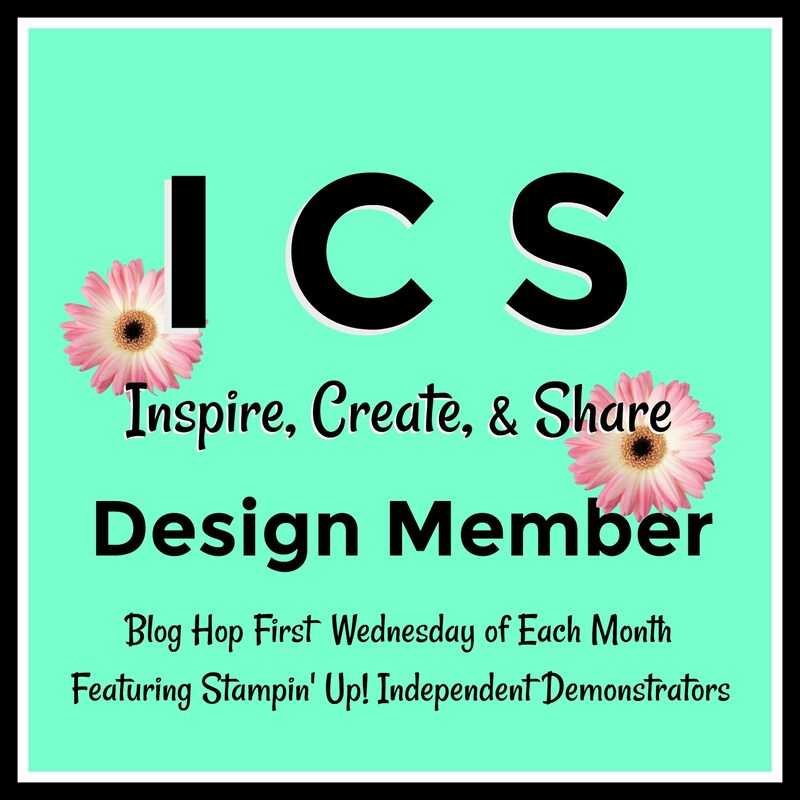 Would you like to blog and share your stamping experiences? 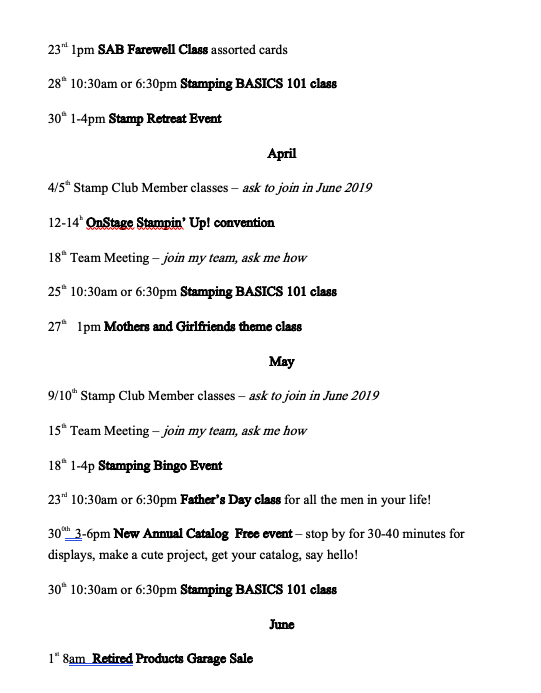 Would you like to get your stamp supplies on discount? A demonstrator has no obligation or penalty to build a business. You get to pick what you want from your demonstrator experience. I would love to help you select a Starter Kit to become a demonstrator with my team. You can read the links at the top of the page "Join My Team" and explore this page to get started. 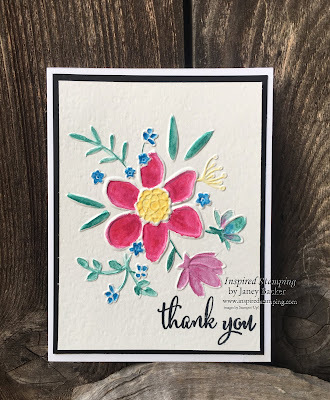 Thank you for sharing stamping and creativity during 2018 with me. 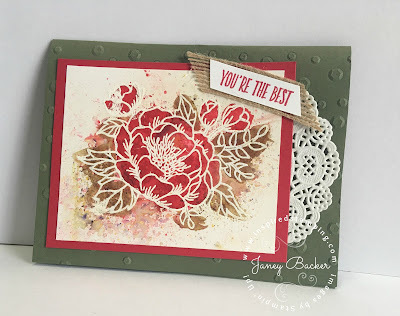 I'm grateful that you are my stamping friend! 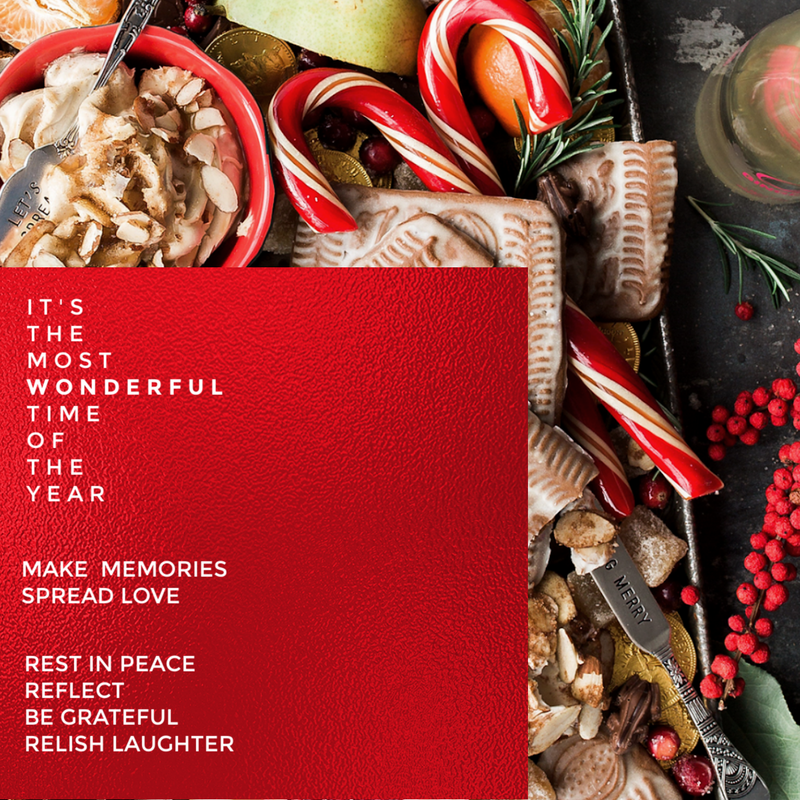 Our Holiday catalog is ending January 2nd, shop now before products go into retirement! All orders over $50 will receive the December IDEAS tutorial bundle. 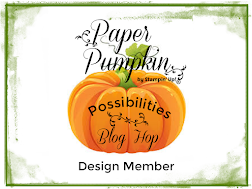 Orders of $150 will earn their own Stampin' Rewards and the December IDEAS tutorial bundle. Hello friends! 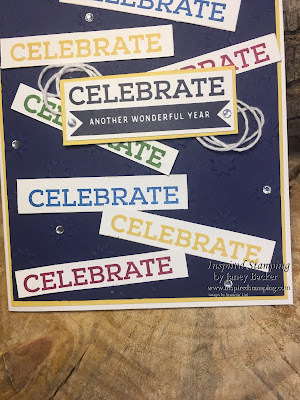 I am so excited to share our new Occasions catalog and Sale-a-bration brochure with you. 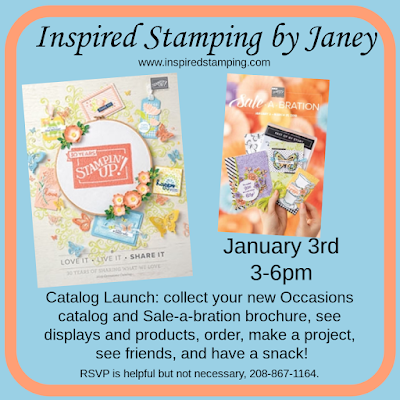 My Catalog Launch is coming up on January 3rd. I am happy to send these to you if you are not local, just send me a quick message so I can get your mailing information. 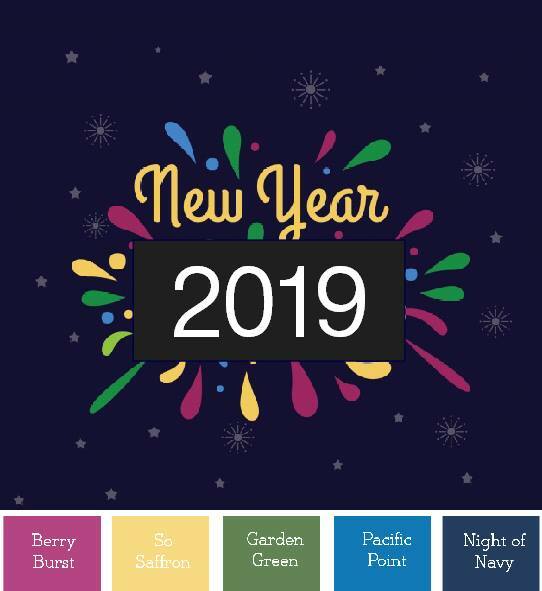 Ordering opens on January 3rd! 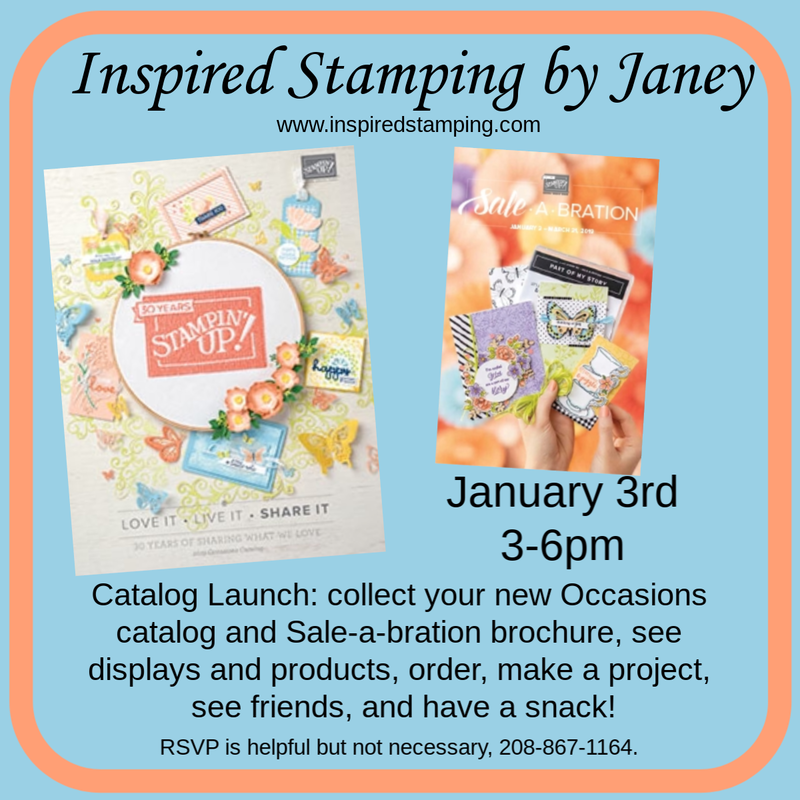 Join me on Thursday January 3rd, drop in 3-6pm to get your 2019 Occasions catalog and Sale-a-bration brochure. This is the first day the catalog is live, so YES, you can order at the Launch! Contact me for the address, if you are new to my events. Have you seen our Craft and Carry tote? 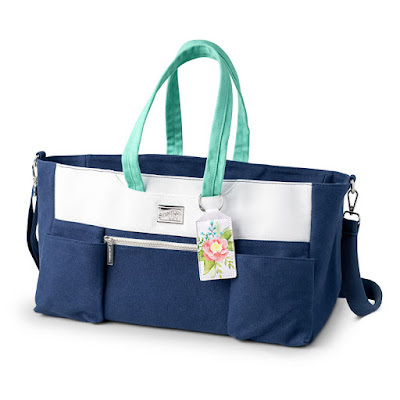 It will be one of the exclusive options with our Starter Kit during Sale-a-bration (ad while supplies last). See the Starter Kit details here. Here is my Craft and Carry Tote bag, holding many of my new Occasions products. 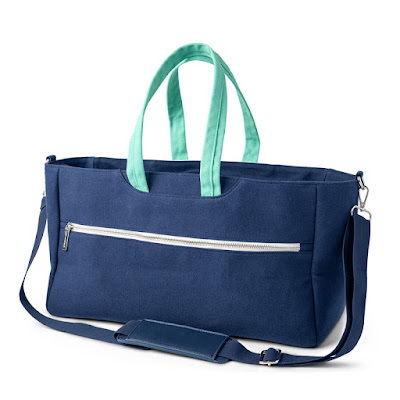 You will love the storage versatility and beauty of this bag! 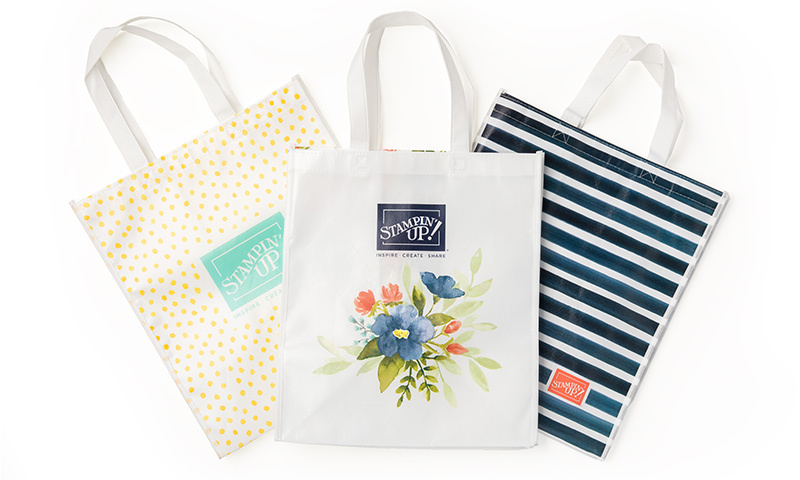 Order $100+ between December 16th-28th and win a reusable shopping bag. Limited to 5 winners! All orders over $50 will receive the December IDEAS tutorial bundle. Please use the December Host Code when you order is less than $150. 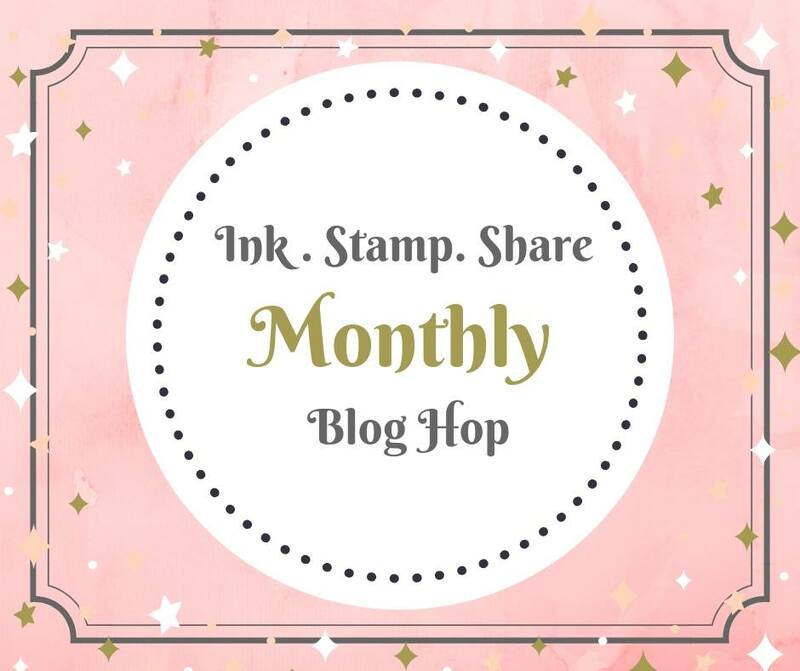 Orders of $150 or more do not use the Host Code and will earn their own Stampin' Rewards and the December IDEAS tutorial bundle. From our home to yours, wishing you a day that sparkles with joyful moments. I am grateful for you and the privilege to stamp with you. I selected Another Wonderful Year stamp set for my design. This is in our Annual catalog. 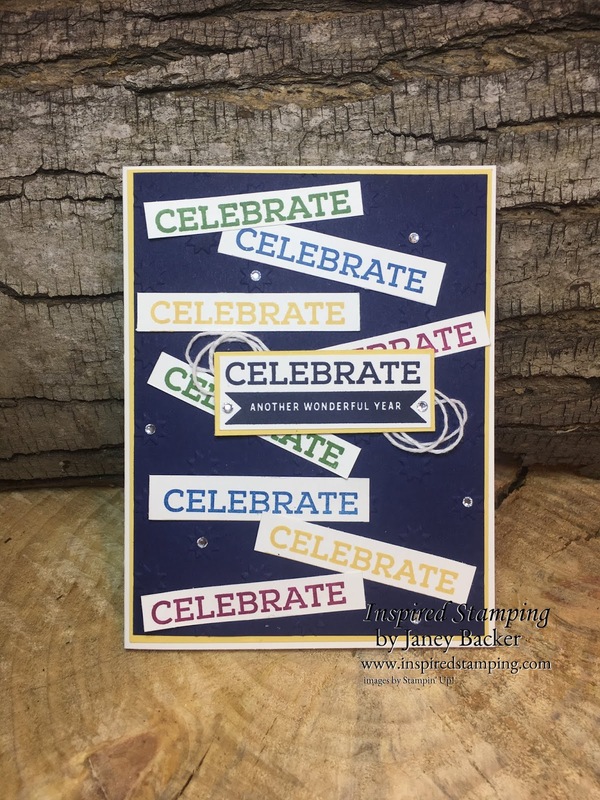 The sentiment "Celebrate Another Wonderful Year" is perfect for welcoming 2019! I wanted this to look really festive, especially with such lively colors. I stamped the Celebrate in every color. I used the Night of Navy as my center piece. The other colors, I trimmed down the celebrate word and featured it all over the card front. You can see in this close-up that there are rhinestones on the sentiment and on several of the embossed stars from the "Oh My Stars" embossing folder. 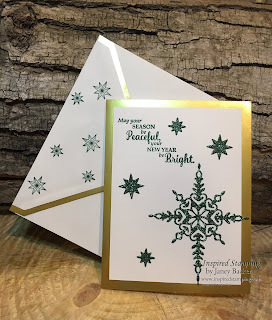 I hope that my design inspires you with festive ideas for the New Year. 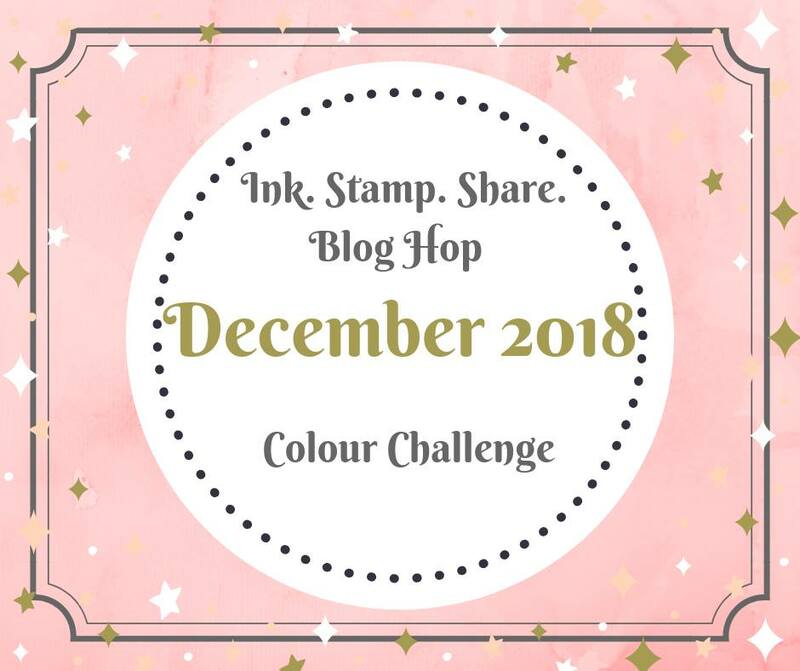 I would love to see what you would make with this color challenge! Please share with me if you do design a project with these colors. 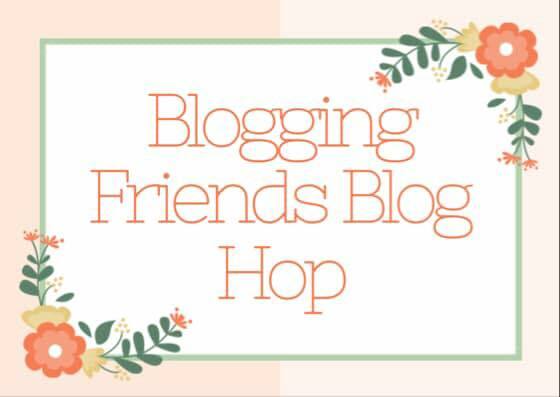 Linda is the next blog to visit and ooh-and-ahh over her lovely design. 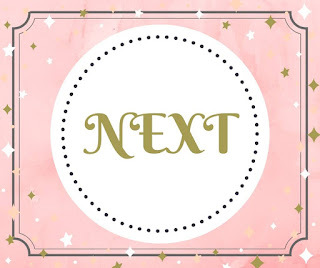 You can click on this next button or use the Roll Call list below to visit the participants. The Clearance Rack was refreshed this week with dozens of past retired products. 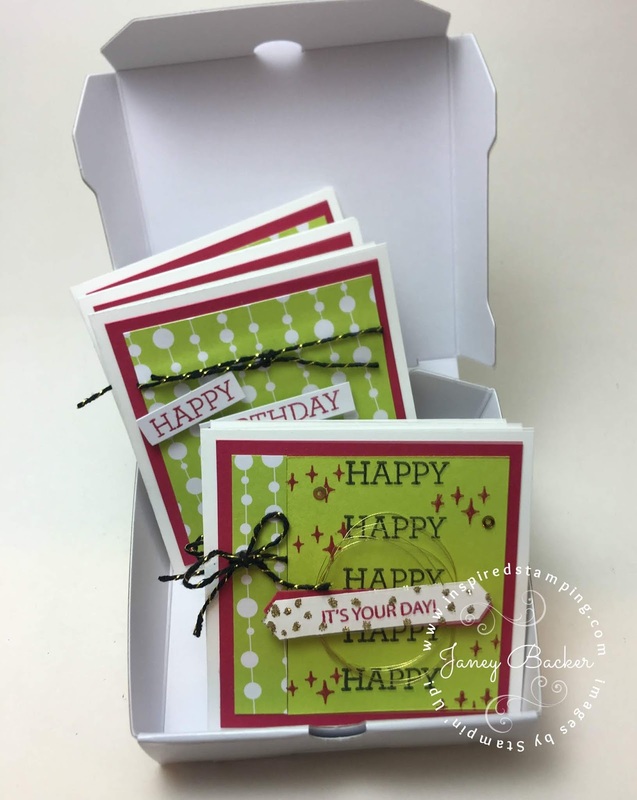 Ribbons, designer series papers, kits, embellishments, retired ink and card stock and so much more! 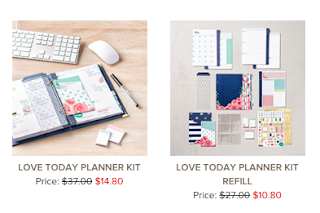 Here is one of my top picks, Love Today Planner Kit is 60% off and the refill is too! That is a great deal, see it here. Our Holiday catalog bundles are always 10% off, but the bundle discount ends on January 2nd. Be sure to shop for your favorite bundles now while you can get the discount! 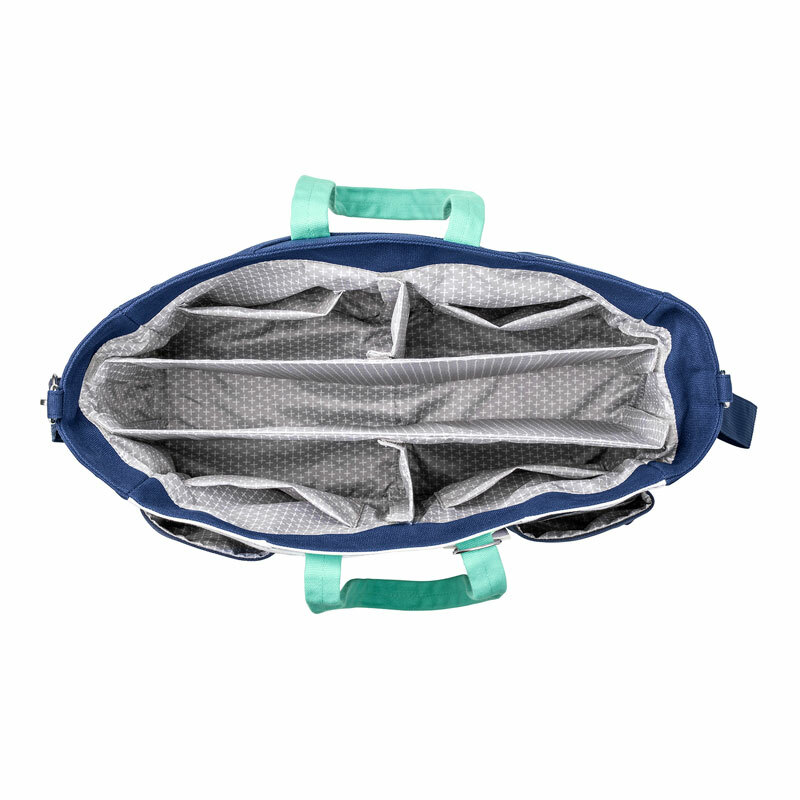 See all of the bundle options click here. Orders over $50 will receive the December IDEAS tutorial bundle. Please use the December Host Code when you order is less than $150. 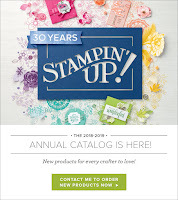 I want to invite you to join my Occasions catalog Product Sampler. You will get 50 sheets of 6x6 DSP and over 6 yards of ribbon assortment, plus embellishments, and SAB products. This gives you a peek at everything in person! 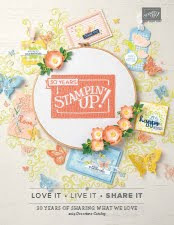 You will love having a sampler in hand for your Occasions and Sale-a-bration shopping. Cost is $24, and shipping is $7 if you are out of the area. 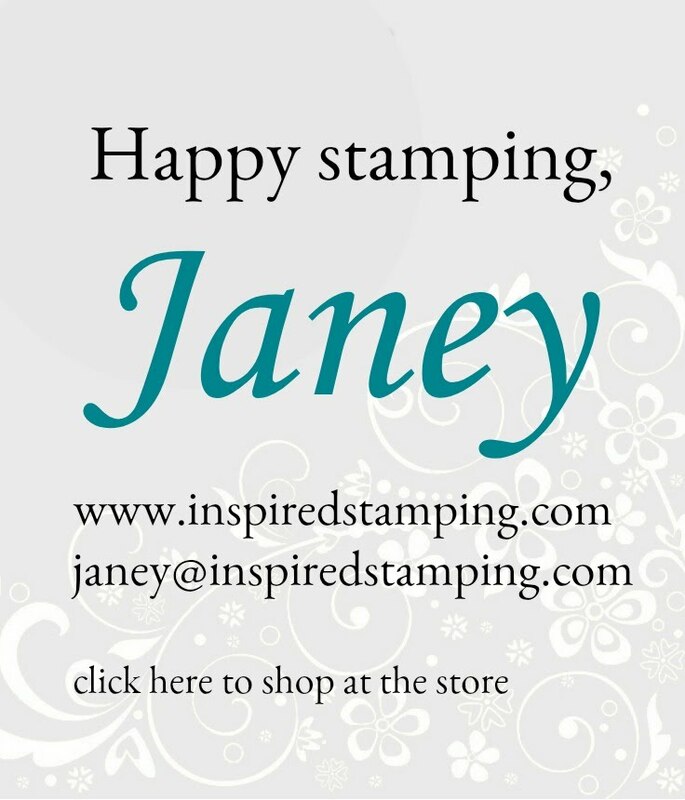 Contact me to join: janey@inspiredstamping.com. The first group is limited to 8. Then the second group will process as soon as it fills up with 8 participants. The Clearance Rack was refreshed this morning with dozens of past retired products. 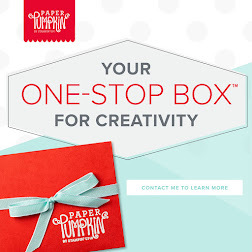 Ribbons, designer series papers, kits, embellishments, retired ink and card stock and so much more!